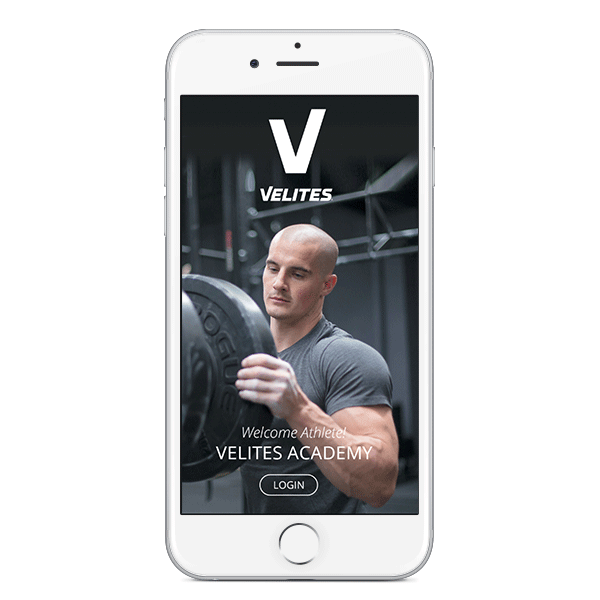 THIS PACK OF MOBILITY INCLUDES ALL THE INFORMATION TO ACHIEVE TO IMPROVE YOUR MOBILITY AND MAINTAIN YOUR BODY IN AN OPTIMAL STATE. 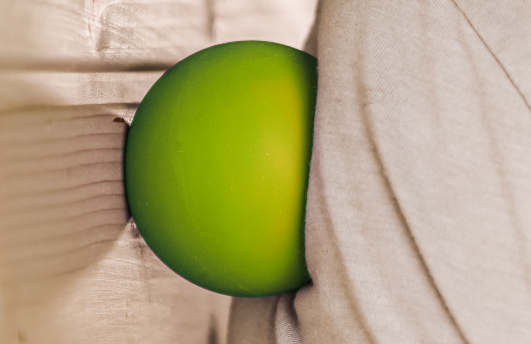 Stretch muscles now with the foam roller and the lacrosse ball. Stimulates the circulation. Helps to correct the posture of the spinal column. 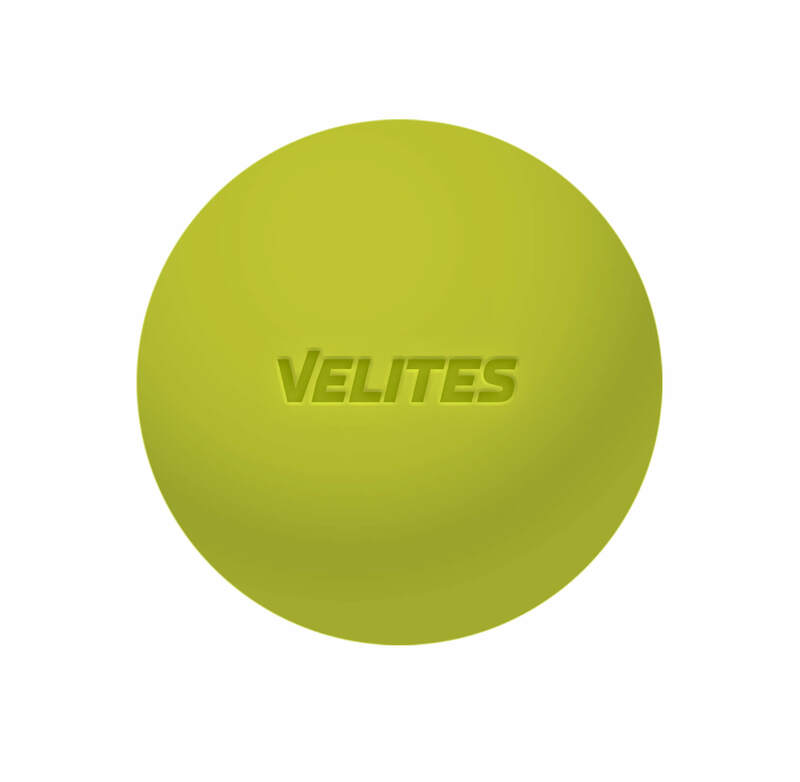 WHY AS AN ATHLETE YOU SHOULD HAVE A FOAM ROLLER AND A LACROSSE BALL? Stretch muscles now with the foam roller and the lacrosse ball. Stimulates the circulation. HELPS TO CORRECT THE POSTURE OF THE SPINAL COLUMN. STIMULATES THE CIRCULATION AND DESTRUCTION OF ADIPOSE TISSUE. MAKE MICROMASSAGES AT THE MUSCLE LEVEL. INCLUDES POSTER WITH 16 POSITIONS TO STRECTH AND RELAX YOUR BODY. 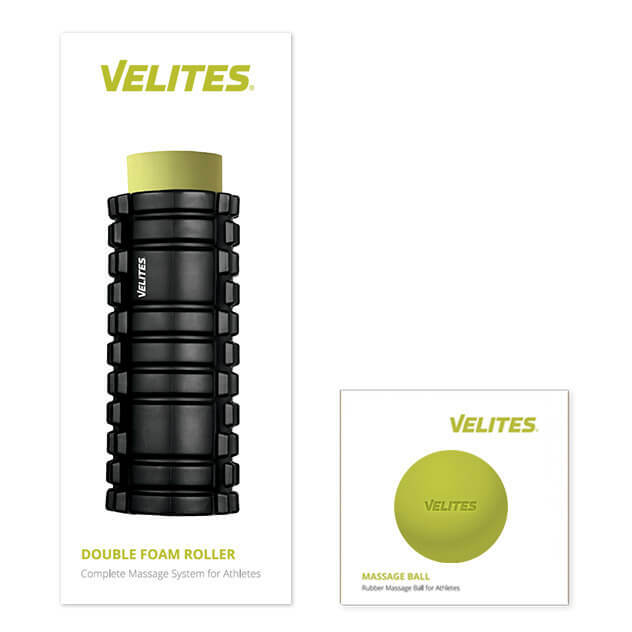 "The Double Foam Roller and the Lacrosse Ball are the basics that every athlete should have at home to take anywhere, if you take your body seriously you should not delay in obtaining this Kit." "At this price it is impossible not to take it away. You can now look where you want, that only the Foam Roller is worth more than what they ask for everything, but the best thing is the course with super simple techniques that I did not know to improve mobility. " "The truth is that I'm still amazed by everything that has come home to me, it's like the Three Kings of the CrossFit have come forward and the course a 10. With good tricks to warm up and stretch." essential accessories for any athlete"
Some frequently asked questions answered.